Today is International Happiness Day so the perfect opportunity to release a new episode looking a little deeper at seizing the yay. 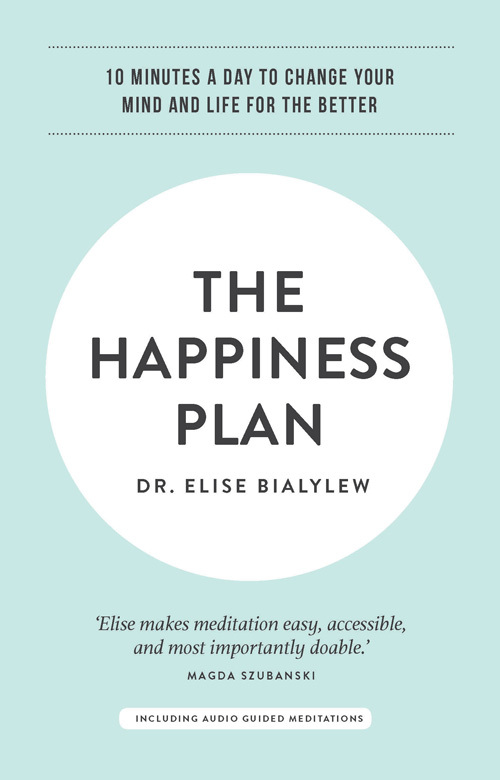 I’m so excited to have Dr Elise Bialylew as our guest for the occasion, a doctor and psychiatrist turned coach, meditation teacher and social entrepreneur AND founder of Mindful in May as well as author of The Happiness Plan. Just a few things on her plate and yet she juggles them so well! 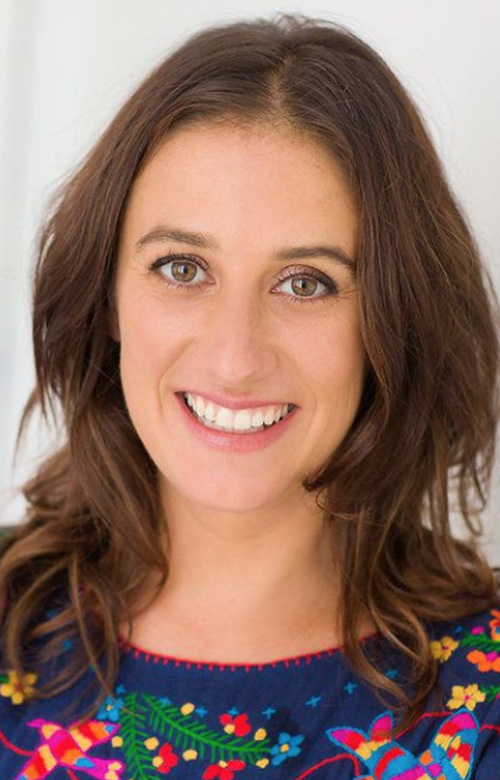 Having also considered everything from life as a jazz pianist to running a chocolate making business and from graphic design to documentary filmmaking along the way, she is another reassuring example that the path to yay is NOT linear and that happiness is definitely a journey not a destination. 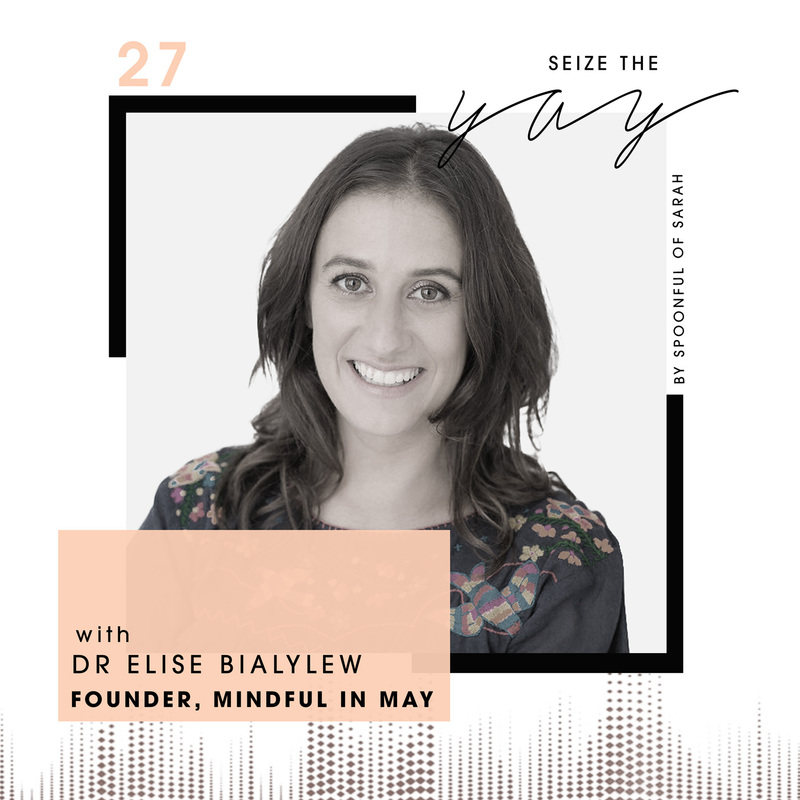 Just one year out from finishing psychiatry, she made the big jump on her way to yay to go full time on Mindful in May – a global campaign that teaches participants how to meditate through daily video interviews with world leading mindfulness teachers and audio guided meditations. So far the initiative has not only taught over 30,000 people to meditate, it has also raised over $600,000 for Charity Water and in doing so helped over 12,000 people get access to clean water. 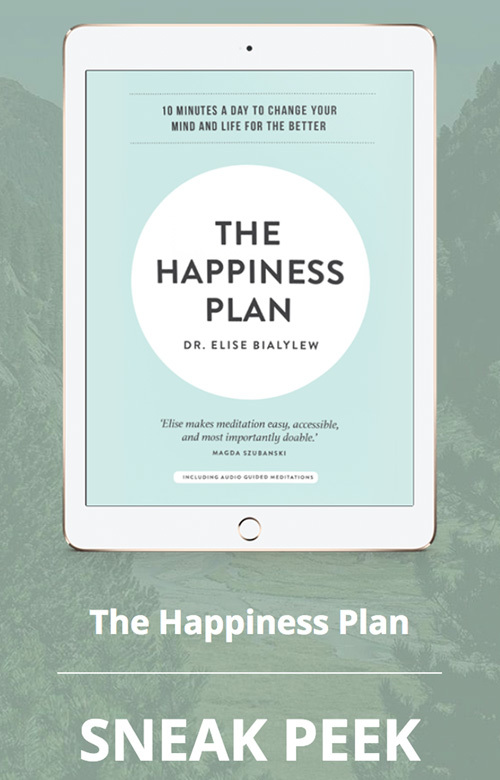 Her book is also an amazing resource for achieving a lifetime of happiness and I’m so excited to share some of the highlights with you today. Mindful in May is a global campaign that teaches participants how to meditate through daily video interviews with world leading mindfulness teachers and audio guided meditations. Mindful in May brings the benefits of mindfulness meditation together with the opportunity for meaningful contribution via fundraising. So far the initiative has not only taught over 30,000 people to meditate, it has also raised over $600,000 for Charity Water and in doing so helped over 12,000 people get access to clean water. Mindful in May has had the support of ambassadors such as Magda Szubanski and partners such as Google HQ in Silicon Valley. The campaign has also featured in top tier publications such as The Age, ABC News and Huffington Post.